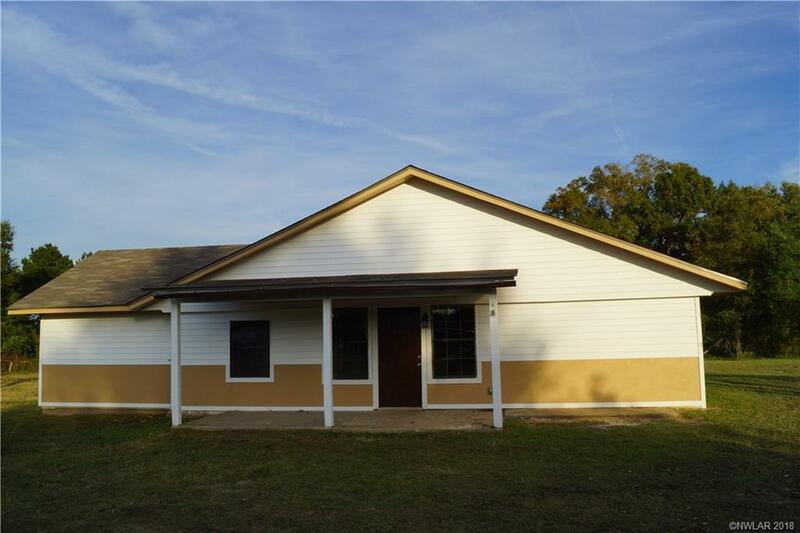 252 Ranchette Road, Stonewall, LA.| MLS# 236618 | Tahira Abdul Rahman | Tahira & Associates Realty, Inc | 318-840-4916 | Shreveport, Bossier City, Northwest Louisiana Homes and Commercial Properties for sale. 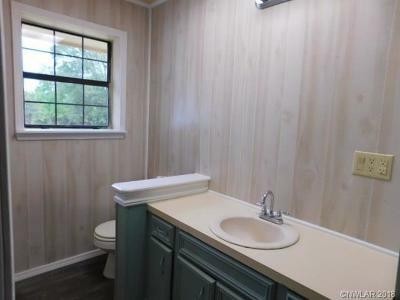 Price Reduction. 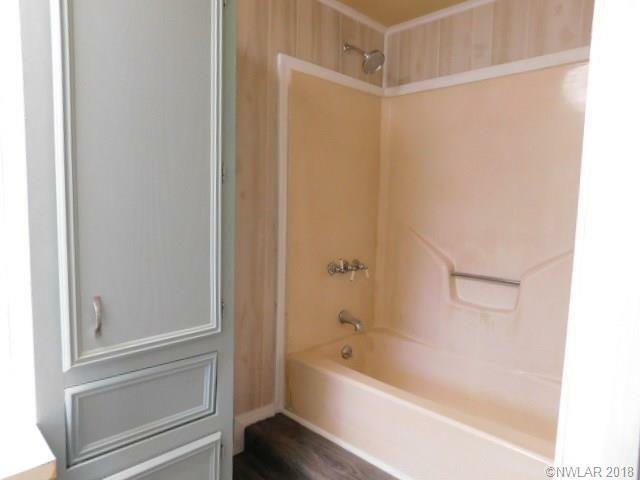 FANTASTIC VALUE!!! 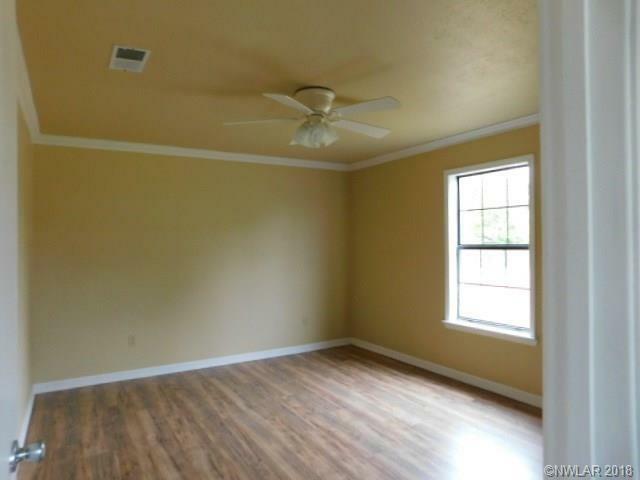 This house is situated on approximately 4 ACRES with pond access in AWARD-WINNING NORTH DESOTO SCHOOL DISTRICT. 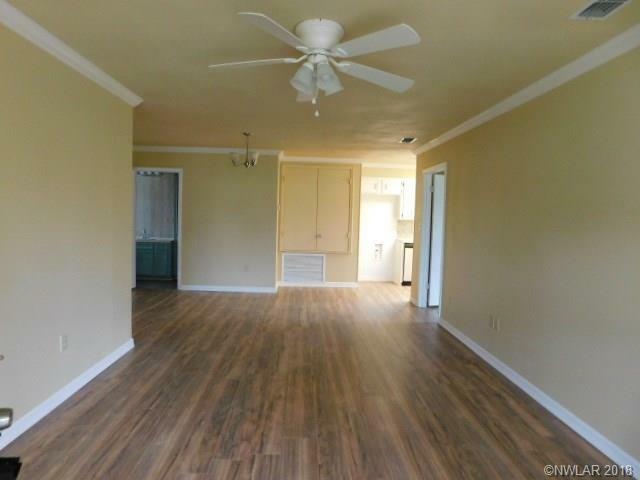 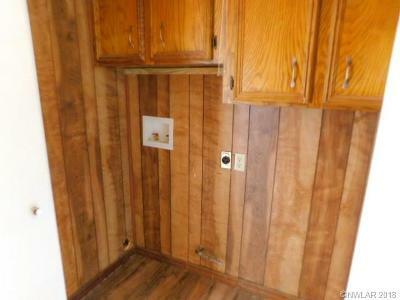 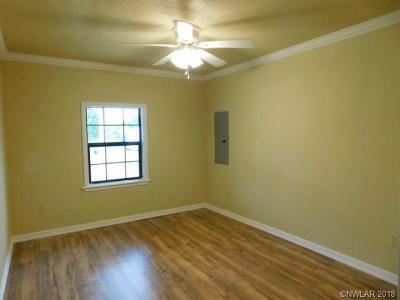 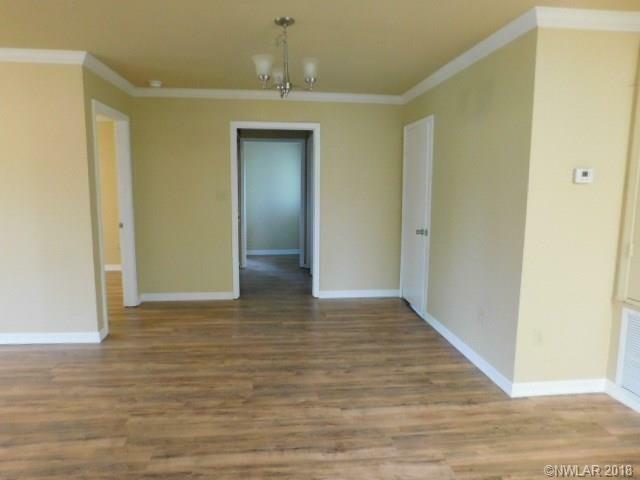 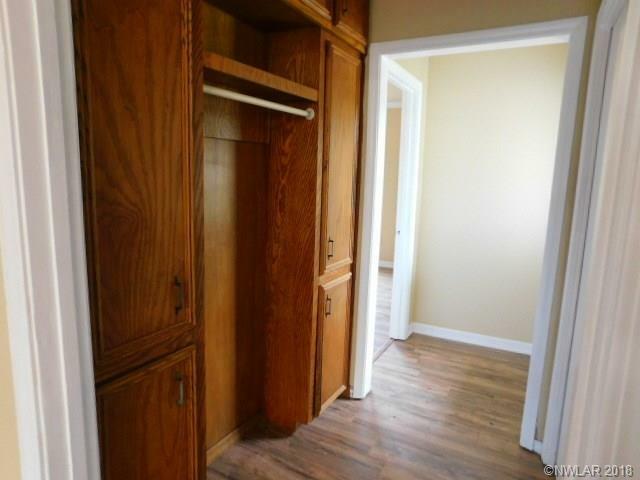 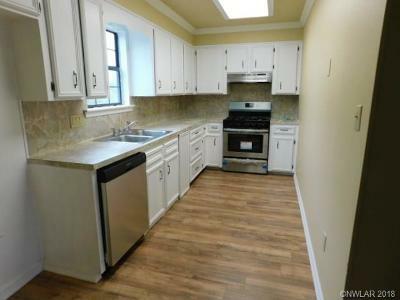 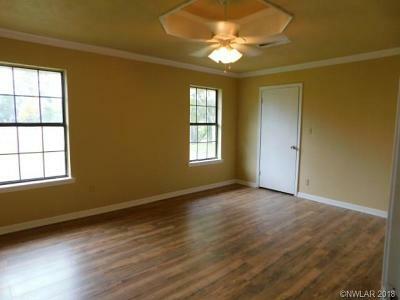 Updated 3 BR/1 BA home has a new roof, siding, fixtures, appliances, flooring, and paint. Plumbing lines have all been replaced. There is plenty of room in the back for adding a true master suite or additional living space. The driveway and parking pad have been leveled and rock added. 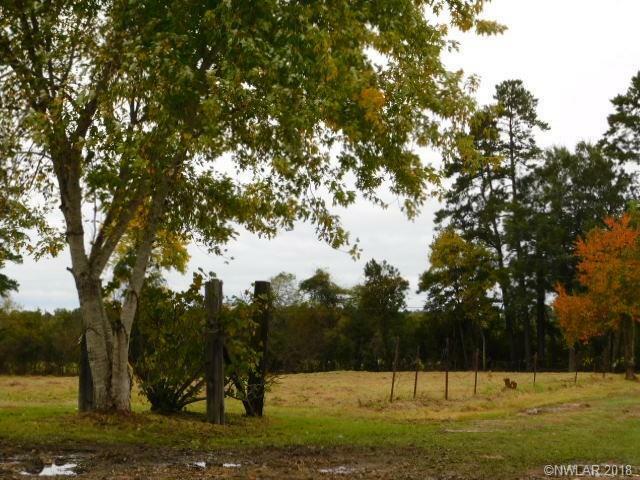 Don't miss this great opportunity for a home with acreage!